J Doolan Removals have a long and proud history of providing relocation services to many educational institutions in the Melbourne Metropolitan Area. With years of experience, we understand the unique, varied and at times sensitive requirements that schools have and can adapt our services to suit those needs. 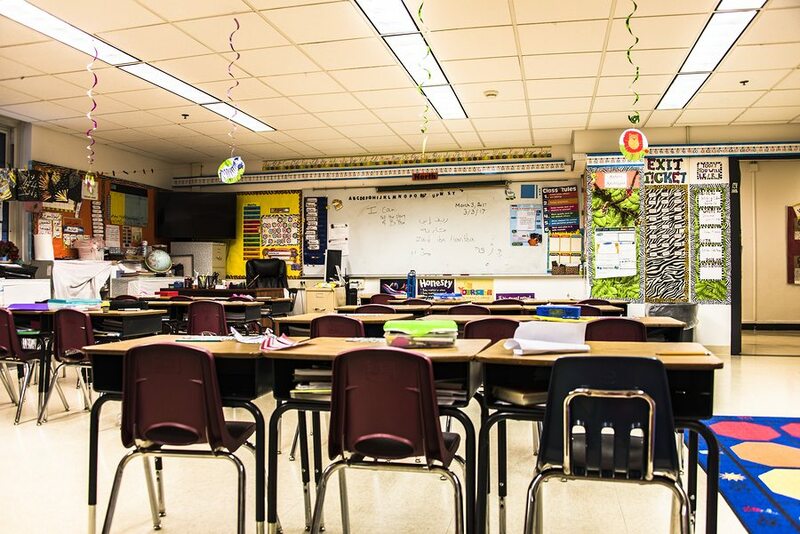 Whether you require entire classroom relocations or simply need to move a large item like a piano, our staff are always friendly, attentive and ready for the job. We are particularly sensitive to any job that is to be completed during school hours, ensuring minimum disruption to the students and staff. Please don’t hesitate to give us a call if there is any uncertainty as to whether your needs meet our abilities. With years of industry experience, we are experts in finding effective solutions for even the most complicated relocation projects. School relocations often involve unique challenges when it comes to planning and execution. As a result, our team will work closely with a representative of your school to mitigate these risks and challenges, allowing us to provide a smooth and stress-free transition. We do our best to work to your time frame with minimum disruption to the life of the school. Whether the project is big or small, you can trust the J Doolan Removals team to ensure it goes off without a hitch. Start Planning Your School Relocation!